The French government has told Japan it will seek a merger between Renault and Nissan following the shock arrest of former Nissan chairman Carlos Ghosn, reports said Sunday. A delegation including Martin Vial — a Renault director designated by the French government — made the merger request at talks with Japanese officials in Tokyo, Kyodo News reported, citing sources close to the matter. According to Nikkei, the delegation also said Renault wants to name Nissan’s next chairman — a post that has remained vacant since ouster of Ghosn on his arrest in November. 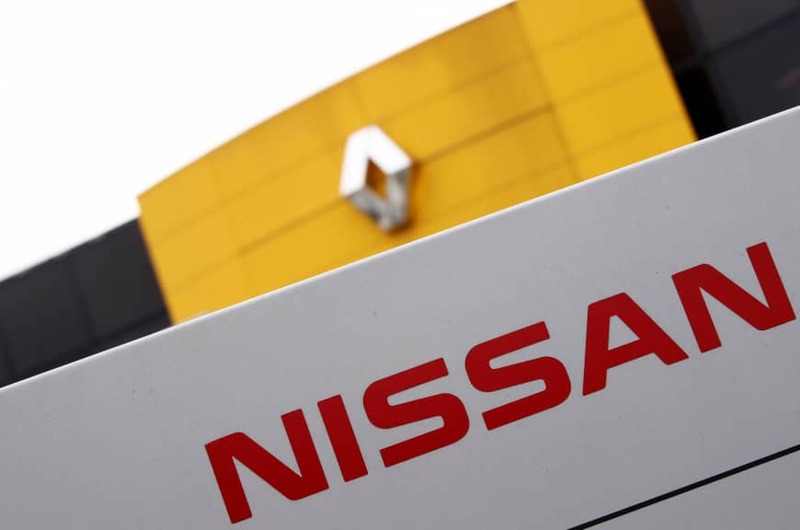 Nissan, which holds a 15 percent stake in Renault, is widely seen as hoping to reduce the influence of the French partner on its management and review the alliance to make it more equitable.